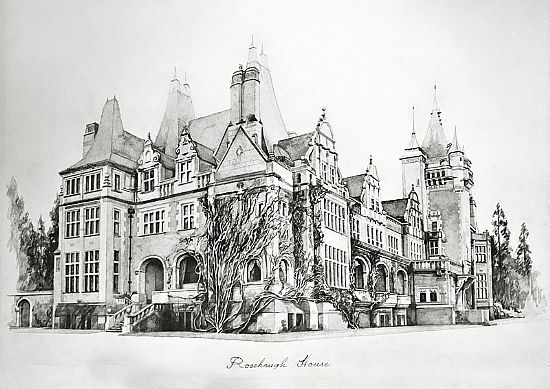 The original watercolour of Rosehaugh House, which features in the book Rosehaugh – A House of its Time, was painted by artist Simon Mills, son of book co-author John Mills. It is available in A2 and A3 sizes. Post and packing is included in the price, for delivery to UK only.